Social impact funds are managed investment schemes that seek opportunities to make investments that create positive and measurable social or environmental change alongside appropriate financial returns. Investments in this space can include property, infrastructure, corporations or private equity. Impact investing has risen from growing awareness that tackling social challenges and creating meaningful change requires more than government, philanthropy and not-for-profit organisations alone. These funds therefore provide loans or equity investments that aim to improve people’s livelihoods and promote responsible environmental management.  Members of One Investment Group are the trustee/responsible entity for selected social impact funds. For further information on selected social impact funds for which members of the One Investment Group act as trustee/responsible entity, please click on the investors tab at the top of the page or hover your mouse over the “Investors” tab until a dropdown menu appears, then hover over the “Social Impact Funds” option. Should you be interested in establishing a new social impact fund or are contemplating outsourcing some of the functions of an existing social impact fund, please do not hesitate to contact us.